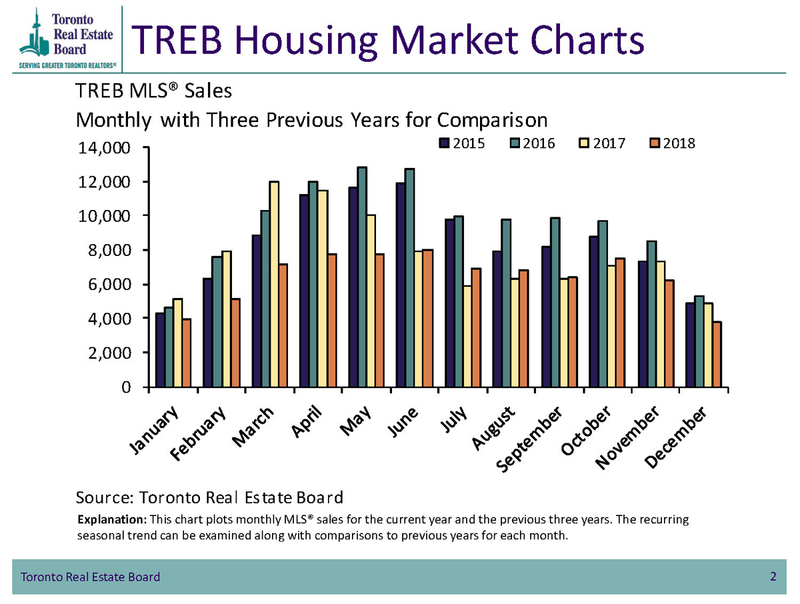 Greater Toronto Area REALTORS® reported 6,839 sales through TREB's MLS® System during August 2018, which represents an increase of 8.5% over August 2017. 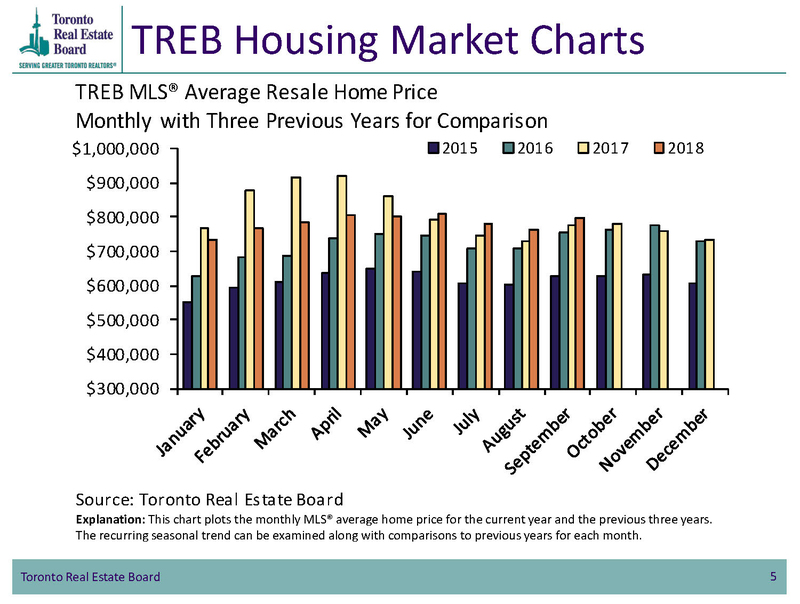 The average selling price for all home types reached $765,270, an increase of 4.7% over the same month a year ago. During the past few months, the market has demonstrated increasing resilience, as consumers gain confidence. Firsthand, it’s been a very busy summer. Consumers have accepted the new mortgage rules and realize that the market is stable and that prices are rebounding. 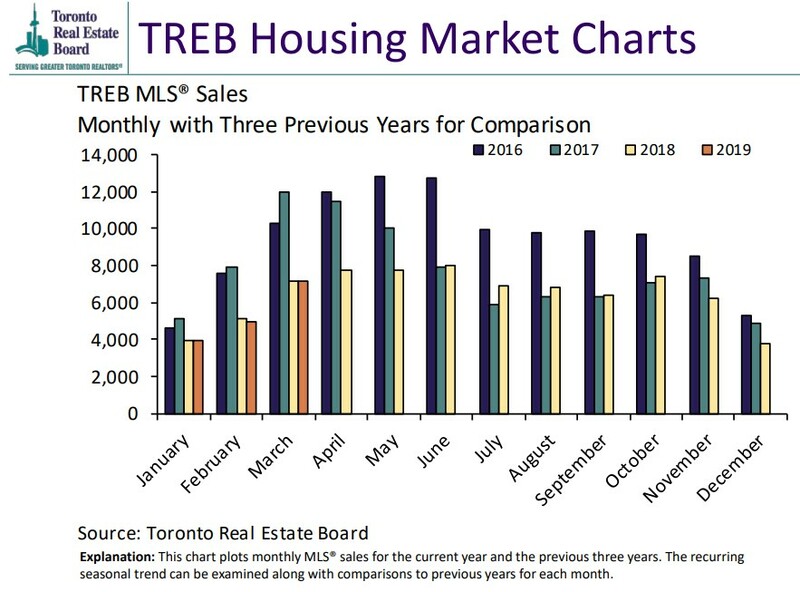 Clearly the public understands that home ownership remains a solid long-term investment and people are demonstrating their confidence in real estate within the GTA. 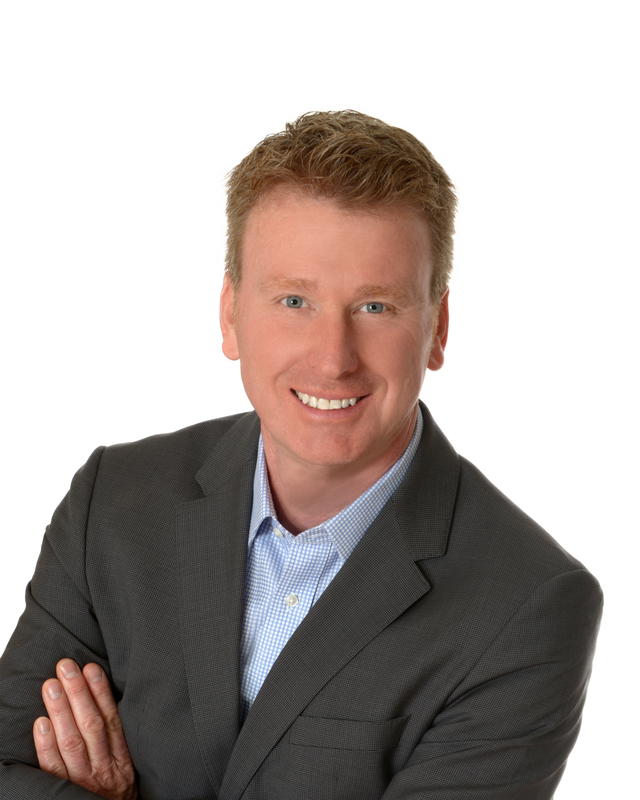 Here is Durham Region, DRAR reported 843 residential transactions during August, which was up 6% over the sales volume recorded during July. The average length that a property was on MLS, fell to 28 days. This provides further evidence that the market has stabilized and that it offers both buyers and sellers a favorable and balanced marketplace. Within Durham, the average selling price in August was $590,706, up one percent over the previous month. Now that summer holidays are over, the autumn market should produce more listings and more sales as consumers target a move before Christmas. On the commercial side, demand for investment properties and land suitable for farming and development remains strong. While prices softened during g the last half of 2017, June of 2017, the increased affordability and spurred demand. Going forward, commercial real sate prices should increase modestly, but sell quickly.